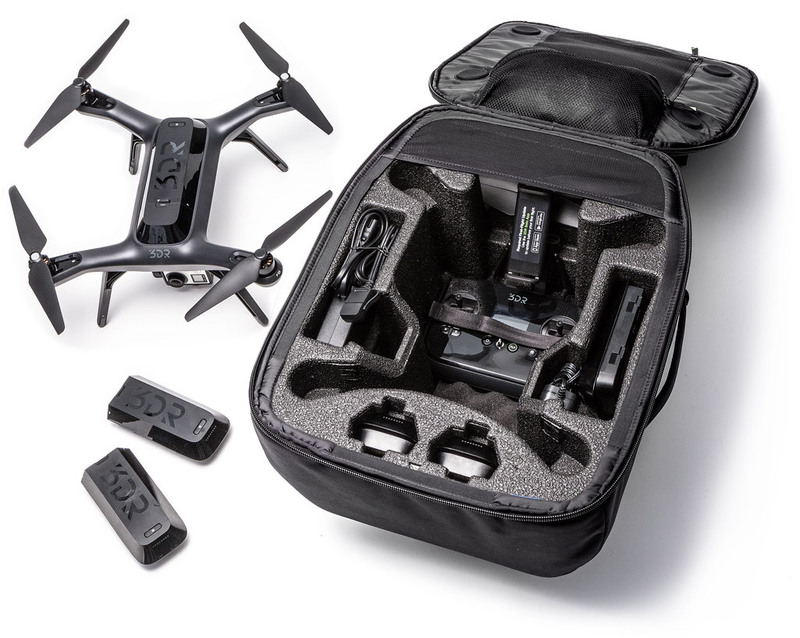 Fox Valley Web Design uses the 3DR Solo Drone because our clients deserve the best professional drone aerial photos & video. We don’t like to waste time when we get on location and our Solo quickly setups up and is in the air in minutes. 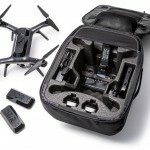 3DR has delivered an easy to operate drone allowing our Go Pro Hero 4 to grab crystal clear aerial shots for our real estate, agricultural, and tourism clients. 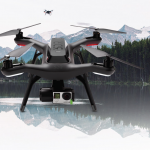 3DR has created the one and only drone that can automatically control both copter and camera positioning in flight. The dual 1 GHz Linux companion computers power one-of-a-kind Smart Shots so anyone, beginner or pro, can get sweeping multi-axis cinematic live HD video from day one, just by pushing a button. 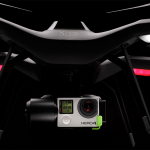 3DR built the Solo drone to grow over time. The open gimbal bay means we can offer an array of fully-compatible cameras and sensors as tech evolves. 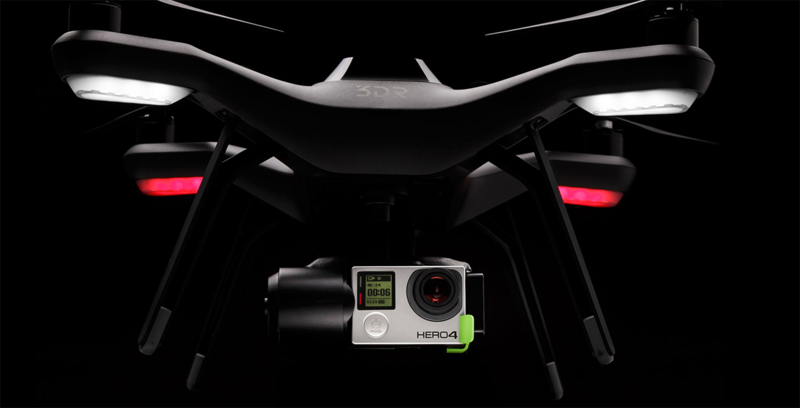 And the 3DR Made for Solo program already has several new Solo accessory platforms in development. The most exciting thing about the UAV industry is that no one knows exactly where the technology will take us. Its full potential is only beginning to be understood and we at Fox Valley Web Design are thrilled to be at the forefront of this new era of innovation.